Do you live in Whitefish or Columbia Falls? 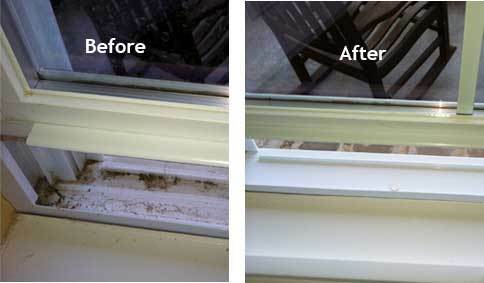 Are you looking for a reliable service company to help you maintain your deck, doors and windows this fall? Labor Day has past and the chill is in the air and fall is just around the corner. It is time to protect your home and maintain your investment before the winter elements set in. Notice the little nip in the air, winter is coming. It also means now is the time to get your deck, doors and windows ready for cold weather and snow that will be here before you know it. Maintaining your home in the fall may sound like a huge to do, but it isn’t when you have the right service provider to take care of that fall maintenance list to have done. 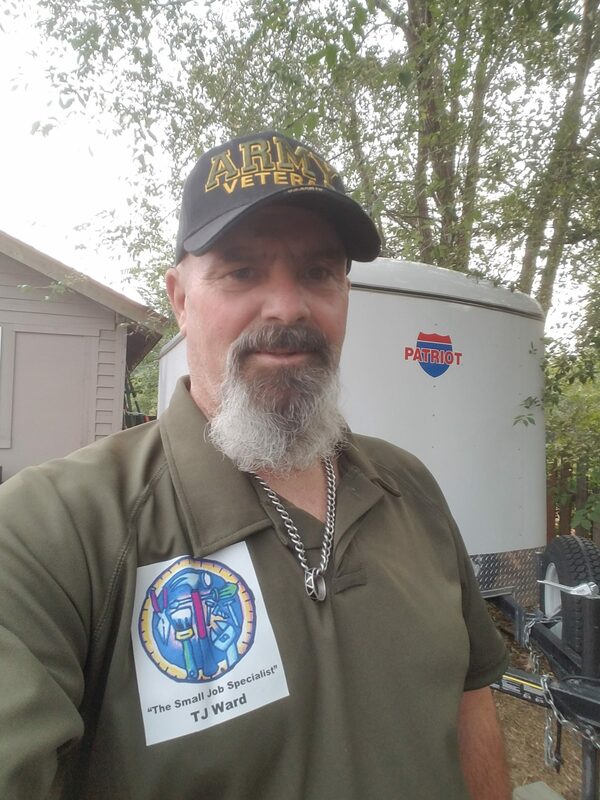 Let me introduce myself, Hi I’m TJ Ward owner here at TJWard.Pro. I have been helping home owners for several decades to prepare their homes for the arrival of winter. With a few practical maintenance tasks, I can help you protect your home’s value and keep your family comfortable, and hopefully reduce your energy usage this winter. Repairing re-sealing or staining your deck is one of the more important tasks you can have to protect your deck during the winter. Your deck unprotected can crack and possibly warp if moisture gets into the small cracks in the deck and freezes. 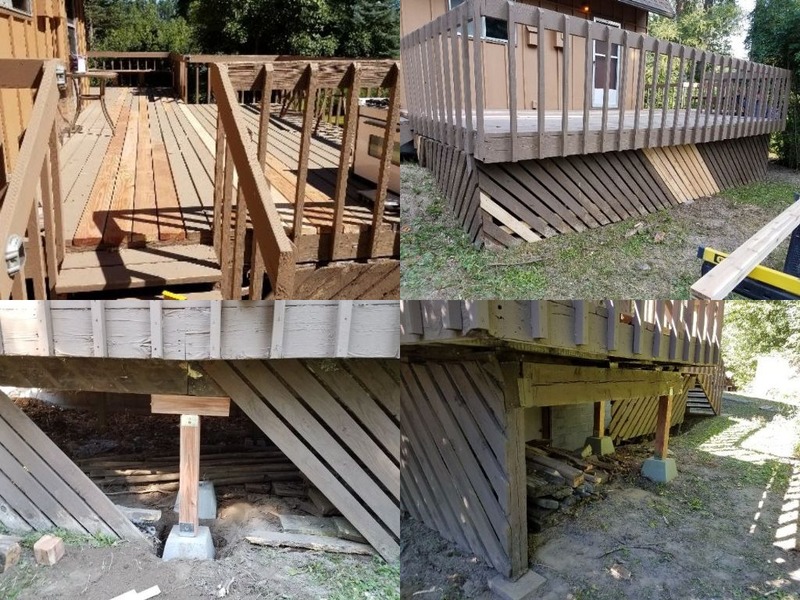 It’s also a good time to inspect the structure and replace deck boards that should be attended to. Time to protect your deck before the weather can cause damage over a long harsh winter. 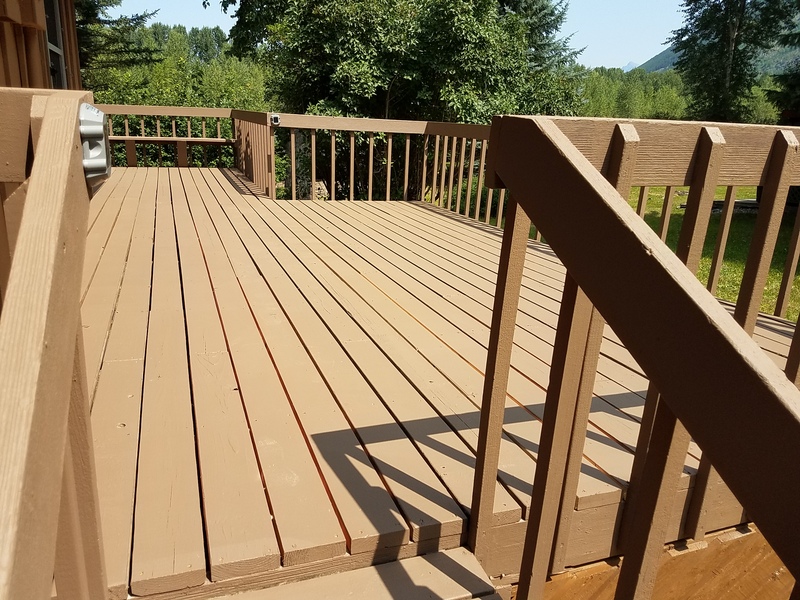 I can help you inspect and repair your deck and assist you choosing a deck coating product that is right for your deck and apply it for you with the right preparation, cleaning the surface and getting rid of any mildew prior to any coating, that is a very important part of the application. Having a professional will help you relieve the stress of doing it yourself and free up your time to do the more important and fun thing you like to do this time of year. For your free estimate contact me now. 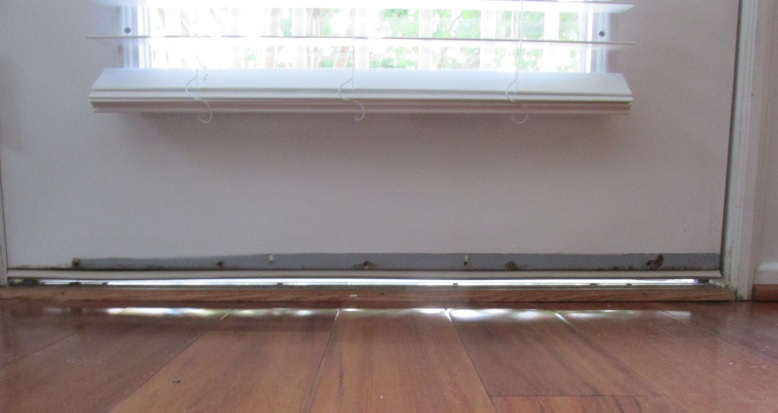 Drafts blowing in through doors or windows that are not closing well can be irritating and costly. You know that they’re supposed to keep the outside, outside! But you also know doors and windows get a lot of action, opening, closing and constant exposure to the elements. It’s not so surprising that they need periodic maintenance and this fall is the right time to just that. I love doing door repairs and adjustments. Exterior door repairs and replacing weather seals and door sweeps (bottom of the door). 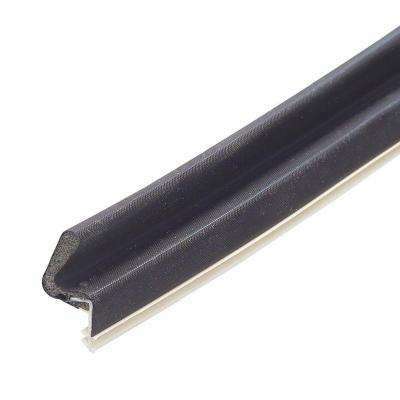 Adjusting hinges and latches, cleaning sliding doors and window tracks, adjusting or replacing the rollers on your sliding patio door. 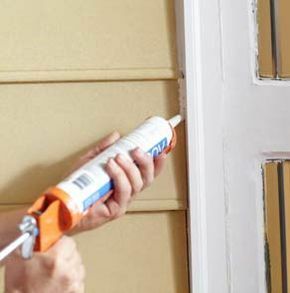 These are all necessary in maintaining your home and getting ready for winter. I’m really good at taking care of these pesky tasks for you so you don’t. Again relieving you of the stress and freeing up your time. I give free estimates for small jobs like this. Call me now for your free estimate. Looking for a remodel contractor? Why I stand apart!